Holly Smith, owner of Holly Smith Reps, has been representing commercial photographers and producing fashion photography shoots for over 10 years. Holly has experience with every aspect of production for editorial, internet, catalog, and advertising photo and video shoots. She is a graduate of Southern Methodist University. 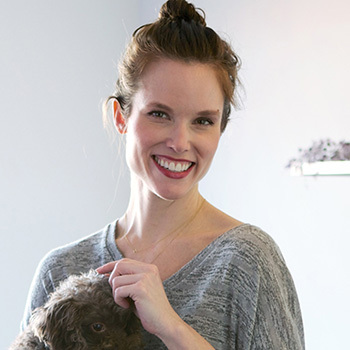 When not in production mode, Holly enjoys traveling abroad, reading, yoga, and spending time with her toy poodle, Mr. Big.